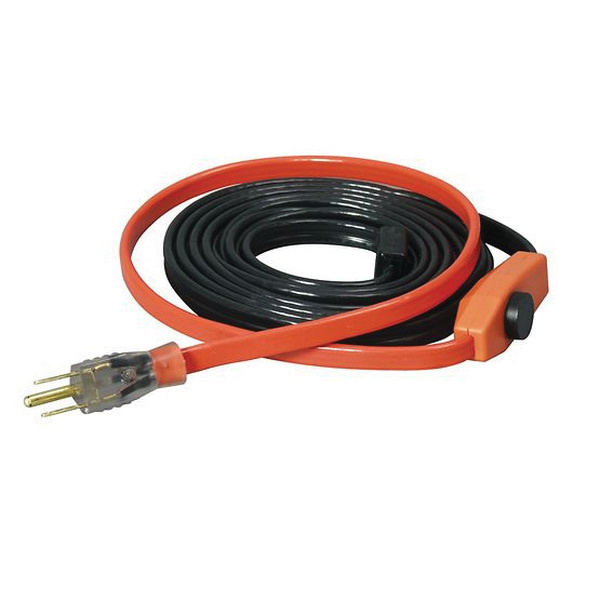 Mcgill EasyHeat® 18-ft Long automatic electric water pipe heating cable has voltage rating of 120-Volt AC and power rating of 126-Watts. PVC jacket of this cable ensures extra safety against weather conditions. 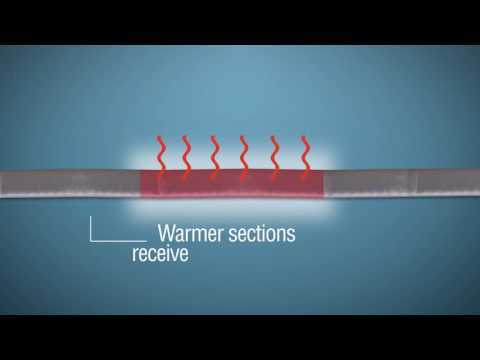 EasyHeat® HCA application tape having a minimum +176 deg F temperature rating, helps you secure heating cable to pipes. Built-in thermostat turns cable on at +38 deg F or below and turns cable off at +45 deg F and above. It is great for commercial and residential metal or plastic water supply pipes subject to freezing temperatures. 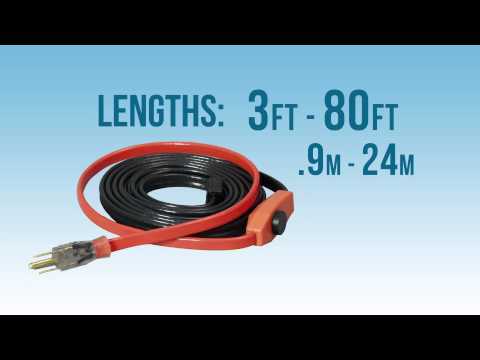 Heating cable is UL listed and CSA certified.